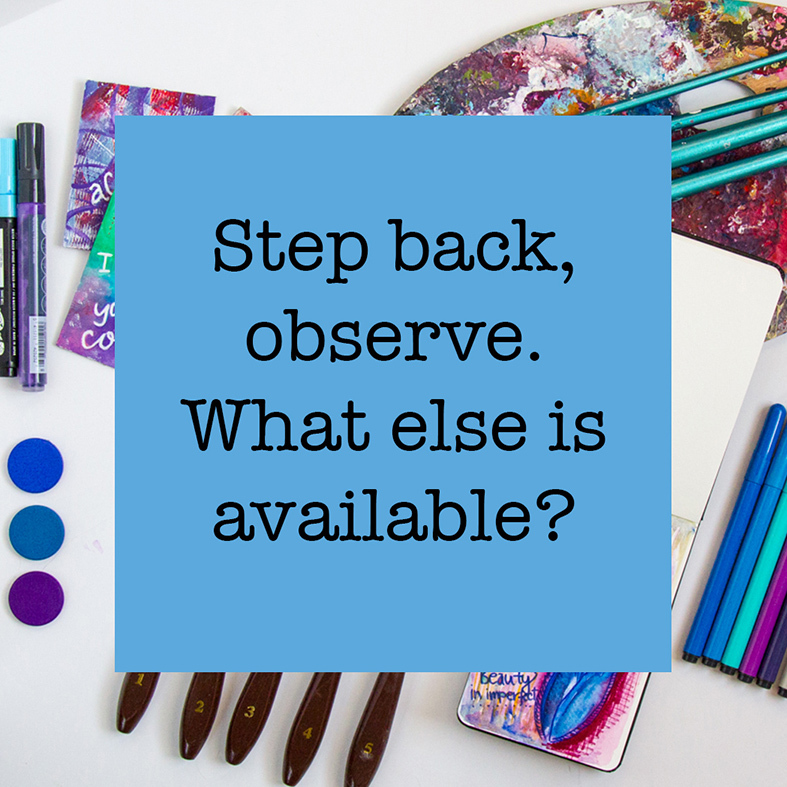 Canvas can be a great way to observe yourself. The way you approach the canvas, the way you think and make decisions while painting, use of colors, materials, challenges we have and all the other aspects of a painting process itself is a reflection of you and how you act in life. 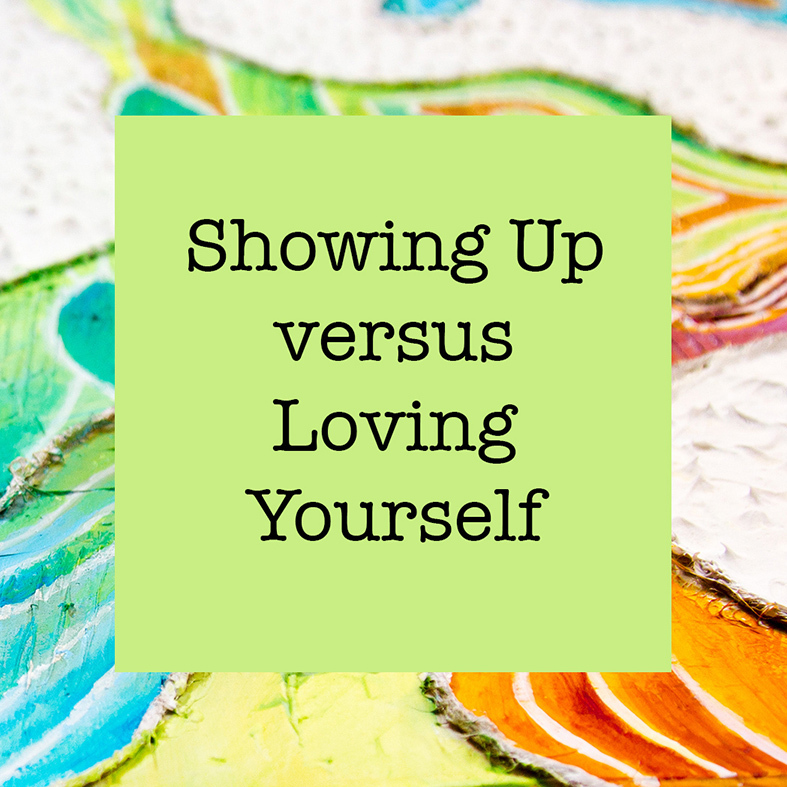 Figuring out the parallels can be an effective way for self-exploration. And always remember, whatever you discover, don’t take it as something to judge yourself about, but as an information which gives you the possibility to try new options. Is it like “Yaaaaay, new canvas, I can paint whatever I want” or more like “What should I paint, I don’t want to make a mistake”. A good reference, when making art, to get more of a “yaaaay!” and less of overthinking is to observe children, how they paint and try to adapt that free, imaginative, not bothering about the outcome, mindset. 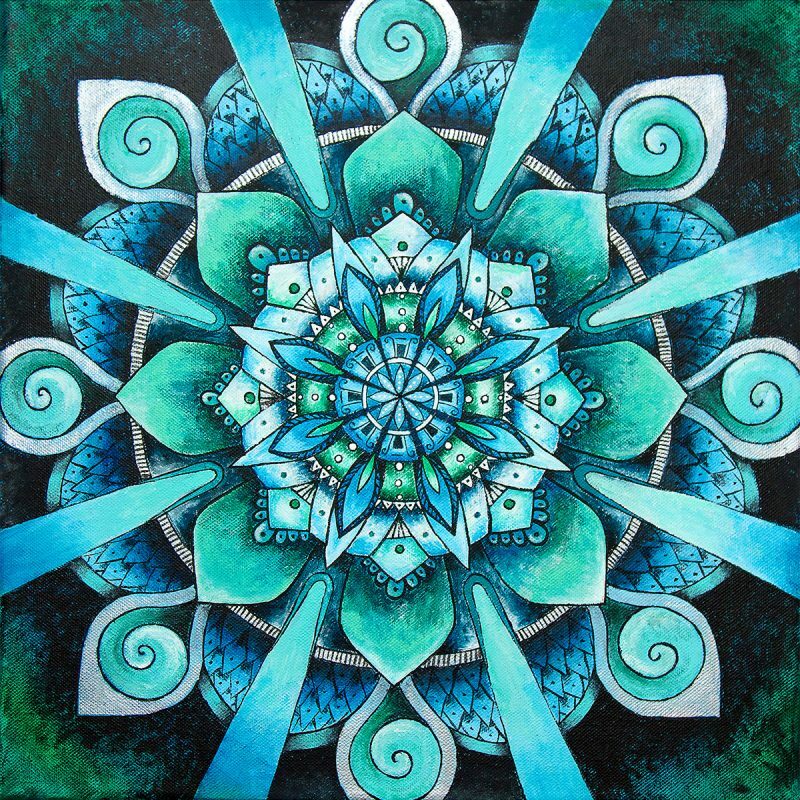 It can also help to take a class in intuitive painting to get a real experience of creative freedom. Are all of your art pieces very similar? Do you always paint the same flower, the same horse, the same faces? It’s nothing wrong to have a series of similar artworks but if that lasts for years and years there is not much excitement and expansion in “playing it safe”. It’s like you read the same book over and over again, eat the same food each day. You should follow the idea to have a personal art style but I believe it’s always important to stretch that zone and try new things. You can explore a bit your favorite artists and observe their pieces through the years of their creative path, also if you find the information, relate their art to their personal journey and how they overlap. We all have our preferred colors, the ones we use when picking clothes, decorating home, buying a car or making art. If you use a lot of the same colors when painting, art pieces start to kind of blend, nothing stands out anymore and you start to get the feeling all pieces are the same. It’s good to have some variety and small challenges to work with “uncomfortable” colors as well. 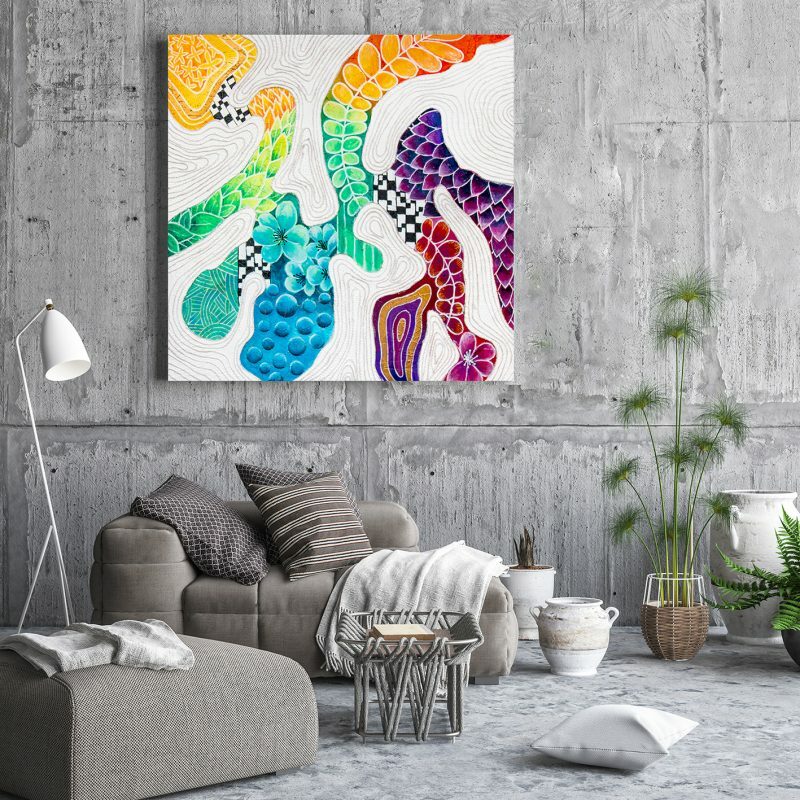 You can start by exploring new shades of colors you love, mixing them with colors that are their neighbors in the color wheel or using white/black to lighten or darken it. 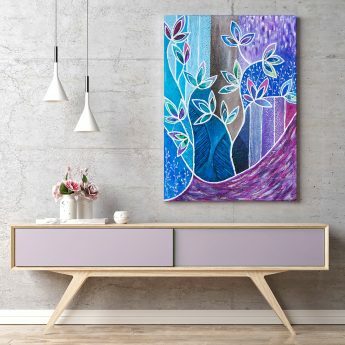 When adding a totally new, maybe even contrasting color, start with small amounts, sprouts of color that appear on the canvas and get used to its presence. Or maybe not. I love details and making them but if you get obsessed with it and try to make each square cm of the painting “right”, the canvas will not represent freedom but pressure. I am still working on that but I got a lot better throughout the years. Hi5 to me! I am not so much of a realistic painting fan, because it is not so interesting for me to see on the canvas what I can photograph, but if you’re a beginner painter, it can serve you a lot to get technically skilled, better observer and a master of blending and light&dark balance. I personally prefer free, imagination releasing art, but it’s just my preference. Have you ever tried to paint with your fingers? You should! There is a whole new world of experience if you use your body to make art. I know some artist that actually use the entire body to make art, so worth to try, starting with finger painting. 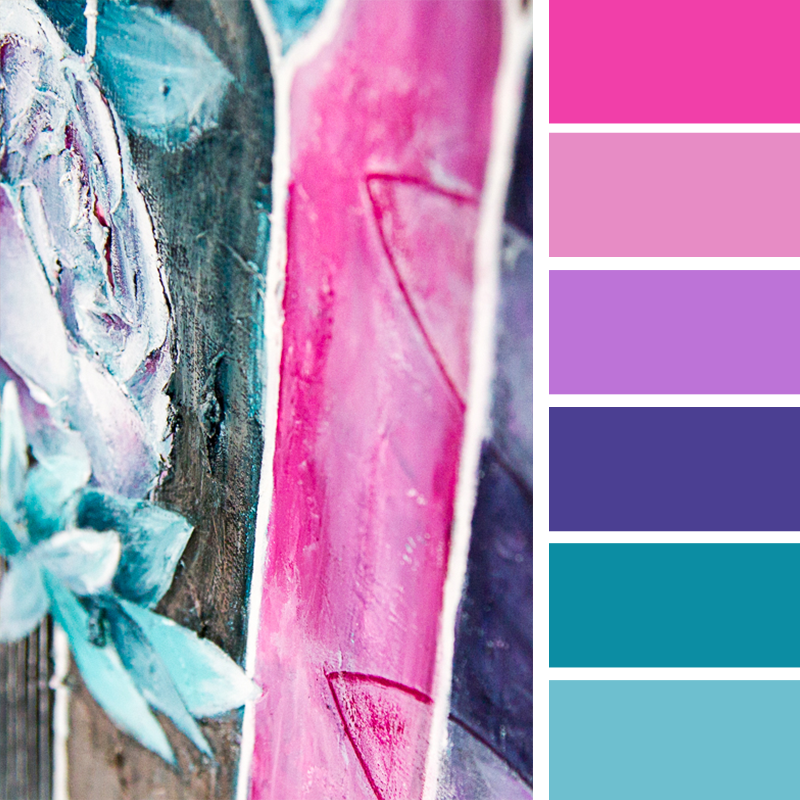 You can also use palette knives, stamps, different materials you find in nature or in your home. Explore and play, it’s the main point of making art and you can reach that easily with trying out new painting tools. Intuitive painting course was an important change in my way of thinking about art and approaching art. As I already mentioned here, one thing that we usually stick to is when we decide to paint, we follow that idea, even if we don’t really want to. Give yourself the freedom to paint without a fixed plan, change whatever you want in any part of the paint process, change colors, motifs, tools, make something that you like, even if it changes daily. It’s about self-expression, not self-fixation. After a while, you’ll get to know yourself as an artist more and become more certain about your personal approach to painting and developing your own style. As Einstein said repeating the same action, can’t give you a different result. I am sure you’ve noticed each of these aspects can be an indicator of how you act not only in art but also in your life. 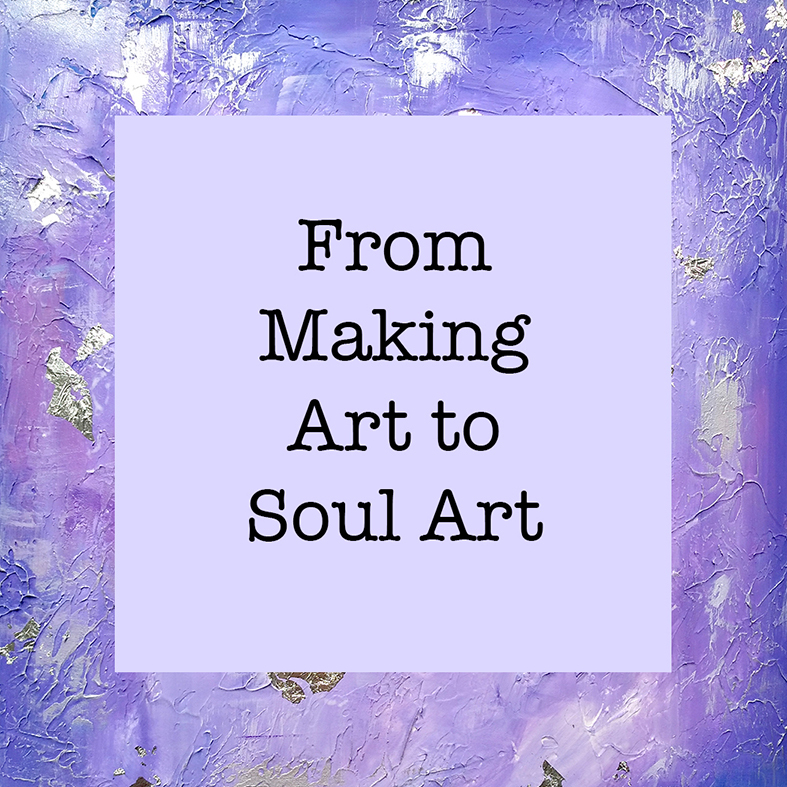 Discovering that can be a great way to surf between your art and personal expansion. 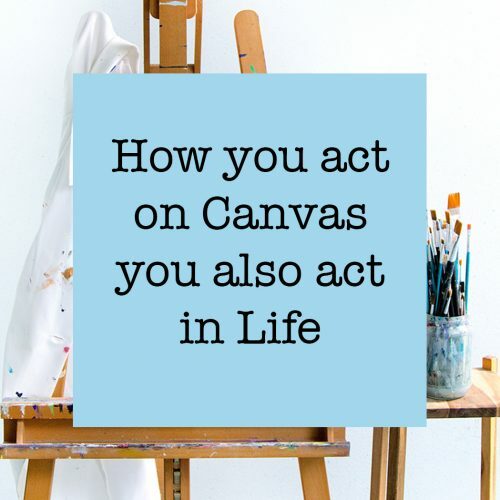 You can practice new ways of thinking on the canvas and implement it in life and vice versa. Goes both ways! Are we really free in our expression?